He has been tortured by Indian police, denied all requests for an independent medical examination and outrageously not been given private access to British consular staff. Jagtar travelled to India to get married having been engaged six months earlier in his first visit to Punjab after 7-8 years. 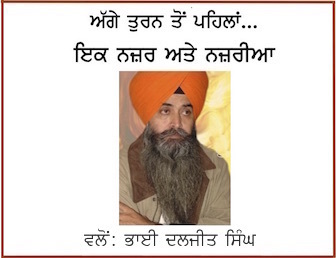 Within days of his abduction and torture by Indian police and denial of proper access to British consular staff there was a huge outcry by the British Sikh community and over 250 MPs had letters from constituents. Within weeks of Jagtar’s abduction and torture Theresa May was compelled to speak to the BBC specifically about his case. The next day in Parliament Rory Stewart, the Foreign Minister stood up and in response to a question from Jagtar’s MP about his torture and threatened the Indian authorities with ‘extreme action’. 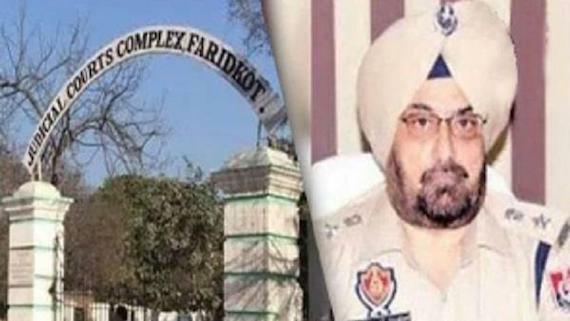 Jagtar has faced the ordeal of trial by media with so-called confessional police video recordings obtained following his torture being released to the Indian media to manipulate public opinion. Following numerous court appearances, Jagtar was eventually charged after 6 months in prison, but with nothing more than what was in the confessional video tapes that are inadmissible in a normal court of law. Jagtar has now made appearances in 60 pre-trial preliminary hearings, but a year on the Indian authorities have produced no credible evidence or witnesses in court. The British authorities acknowledge the failings of the Indian legal system that could result in Jagtar remaining in prison for years before being released without conviction. However, they appear to be powerless to take any action for a British national they know has been tortured and privately admit is innocent, let alone the ‘extreme action’ promised by the Foreign Minister last November in Parliament. In April this year in an unprecedented move Theresa May raised Jagtar’s case with Narendra Modi when he came to 10 Downing Street for a meeting before the Commonwealth Heads of Government Meeting (CHOGM). Three UN rapporteurs have formally raised Jagtar’s case with the Indian authorities and at the UN Human Rights Council. The UK government is expected to take up Jagtar’s case later this month at the UN. Jeremy Hunt, the Foreign Secretary has yet to meet Jagtar Singh Johal’s family and his MP Martin Docherty-Hughes despite assurances given several months ago by his predecessor Boris Johnson in Parliament. 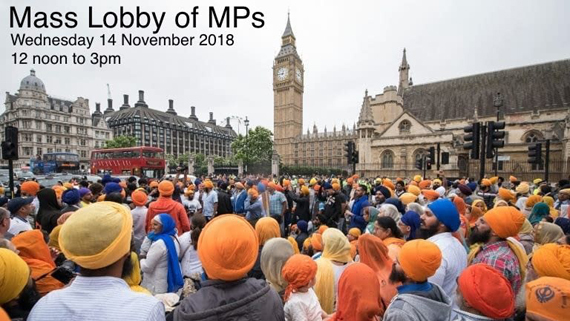 Sikh constituents are understood to have again just written to over 200 MPs in the last week demanding answers and are planning a mass Sikh lobby on Wednesday 14 November when Jagtar’s case is expected to be raised at Prime Ministers Questions. We expect this renewed pressure will result in the Foreign Secretary meeting Jagtar’s family and MP. 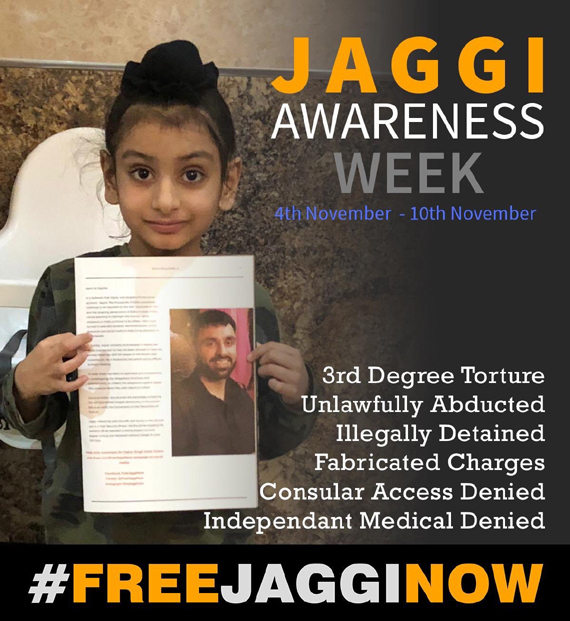 In recent weeks the pressure and desperation of the Indian authorities has increasingly come to the fore in Britain in the hope to find incriminating evidence against Jagtar. 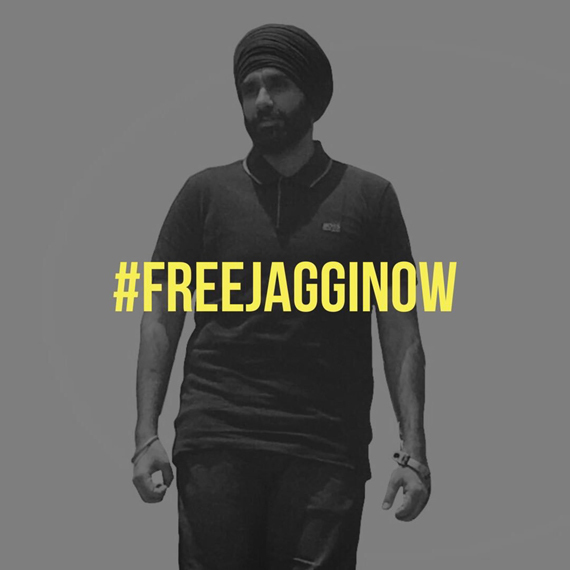 Five British Sikh activists campaigning to free Jagtar have had their homes raided and families harassed in Birmingham, Coventry, Leicester and London. No arrests have been made, but in a worrying development West Midlands police have effectively admitted they have shared intelligence gathered in Britain with the Indian police. 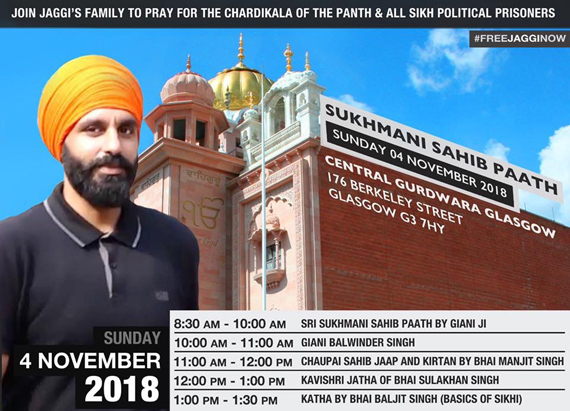 Embarrassingly for West Midlands police the names, addresses and photographs of the five British Sikh activists have been leaked to the Indian media putting them and their families at risk. 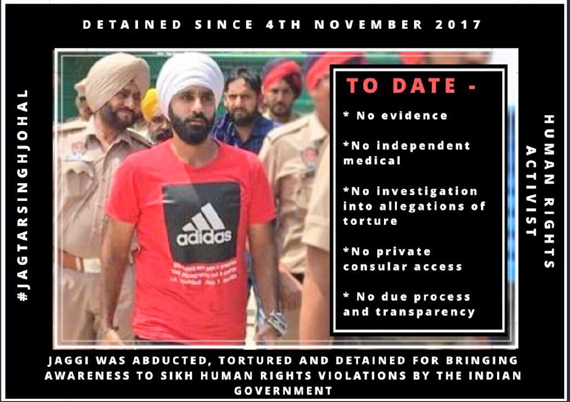 Sikh campaigners have also made the serious accusation that the West Midlands police have acted upon information obtained from the torture of Jagtar by Indian police.